As standard, across all air conditioning brands that we install, every manufactured unit comes with a 5 year manufactures warranty. Including Actron Air, Advantage Air, Daikin, Fujitsu, LG, Mitsubishi, Panasonic and Samsung. Confidently providing you with the best possible air conditioning systems available for the brand you choose. These brands all offer high quality, advanced engineering design, new technology and superior machine intelligence being developed in the domestic and commercial marketplace. This ensures our customers are receiving the best system available for their needs. We have long recognised a responsibility to our customers to provide the very best and strive to reach this commitment with every sale of a ducted air conditioning system. 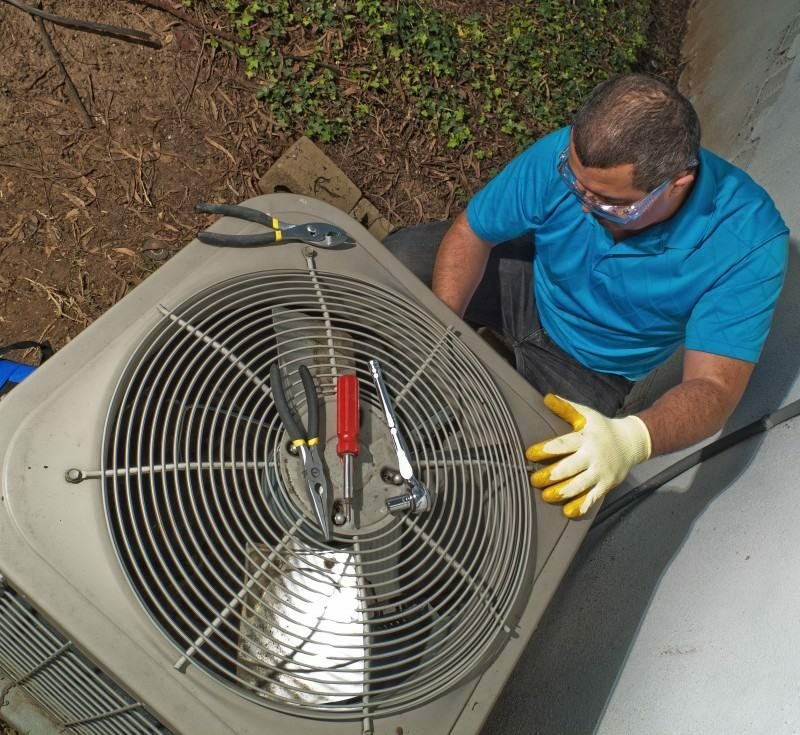 Providing that your system is regularly maintained, it is expected that your system would operate for 20 years or more without any major issues. We are very confident that all the brands on offer can provide this longevity while adding maximum comfort and efficient living to your home. We trust the brands we install! Please note: manufacturers 5 year warranty subject to suppliers terms & conditions. Quality Air will assist you in anyway possible to help you claim for your 5 year manufacturers warranty if your system is faulty. Please read your branded terms and conditions when purchasing a system. Quality Air is not liable for any manufacturing issues that occur to your system. 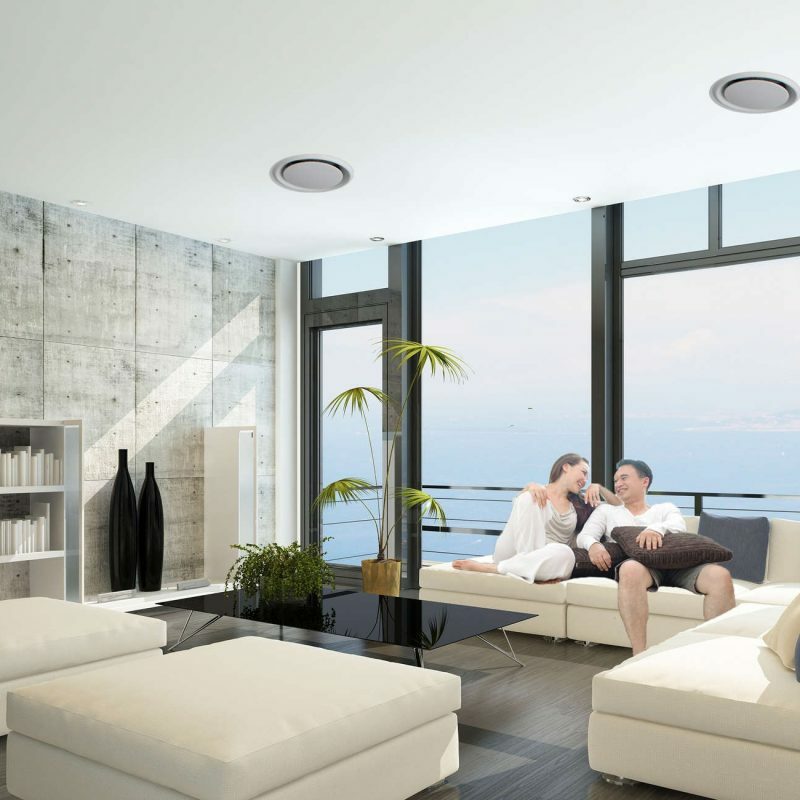 When using Quality Air as your ducted air conditioning specialist, you can be sure that you are being provided with the best possible ducted air conditioning solution. We not only offer the 5 year manufacturing warranty of the equipment but also a 10 year warranty on all workmanship of the installation from the date of commissioning of your air conditioning project. This warranty is offered as we trust the quality of equipment we sell and can pass on this assurance to you. 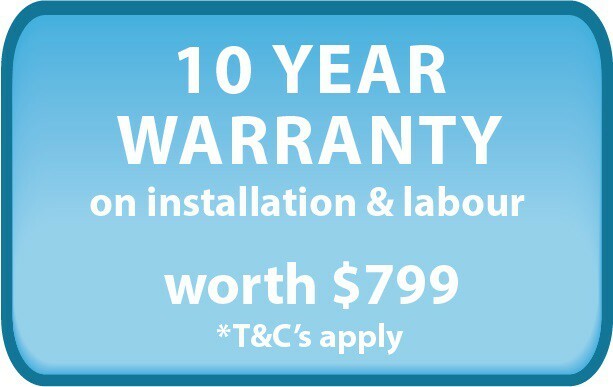 The 10 year warranty program is valued at $799.00 and can only be valid if the unit is serviced as per our recommendations. This warranty excludes any damage cause by storm, severe weather, malicious damage vandalism, unauthorised workmanship, vermin or forces and circumstances outside of normal expected day-to-day running. If this warranty is to be used, Quality Air is to be notified at the first instance to inspect the claim so arrangements can be made to rectify any faults that are deemed covered providing the equipment is serviced annually or as close as practicable by Quality Air. This serviced is payable to Quality Air.